The boy is back in town! Conor Maynard opts for a statement jacket with a smart black outfit. 6. The boy is back in town! 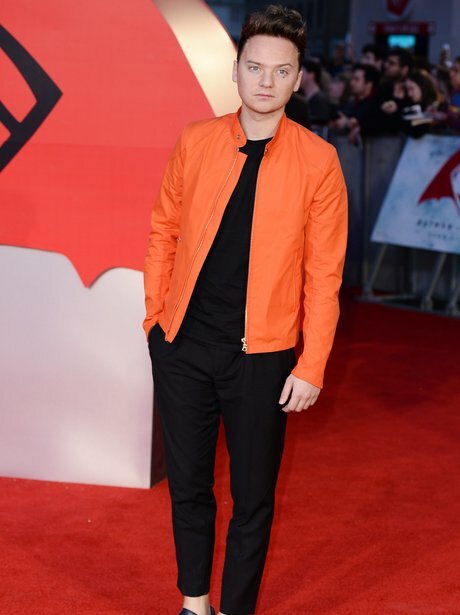 Conor Maynard opts for a statement jacket with a smart black outfit.